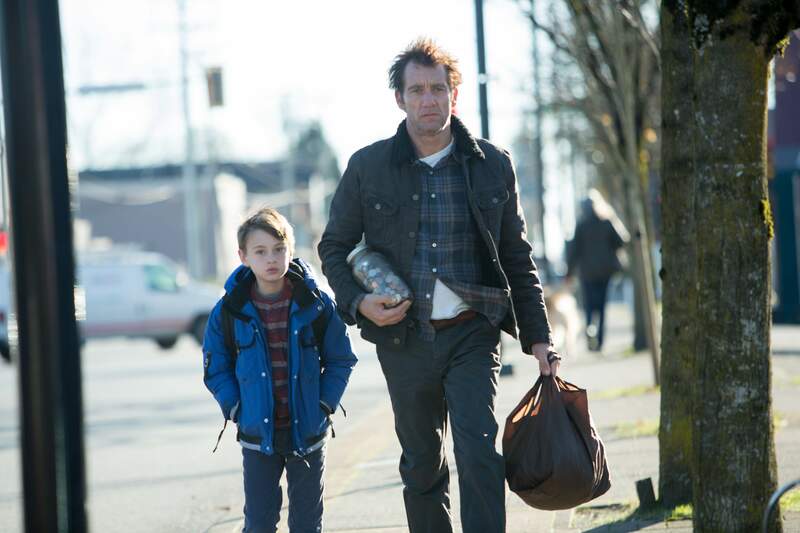 The film is really a two-hander between Clive Owen and Jaeden Lieberher (“St. Vincent”) as father and son Walt and Anthony. Like in “Nebraska,” the question of who is the adult in the relationship is in flux; Walt is a skilled craftsman who can’t quite bring the same care and responsibility to his own life as a divorced dad that he does to building a trellis or fixing a sticky door hinge. Anthony, meanwhile, is a squeaky-clean kid who often serves as the voice of reason; when he’s sent to confession with his priest (Tobolowsky), he can’t think of anything to confess. But that’ll change. One weekend, while his mom (Bello) and stepdad (Modine) are away for the weekend at a Christian marriage counseling retreat, Anthony gets to spend a couple of days with his Dad. Walt seems to be riding the edge of alcoholism — the scene where he leaves Anthony in the car while he heads into a tavern has the ring of experience, even more so because Walt ultimately just sneaks away to get a root beer. He needs to be close to his temptation, even as he’s resisting it. While Walt is in the bar, his beloved carpentry tools are stolen from the truck. The plot propels forward, “Bicycle Thief” style, as Walt and Anthony try to get them back. They run across some colorful characters in the town, such as Nelson as a ne’er-do-well dad who lets his sons carry handguns and Oswalt, who brings comedy and pathos to a small part as a meth-addled local who fancies himself the town’s resident Jessica Fletcher. 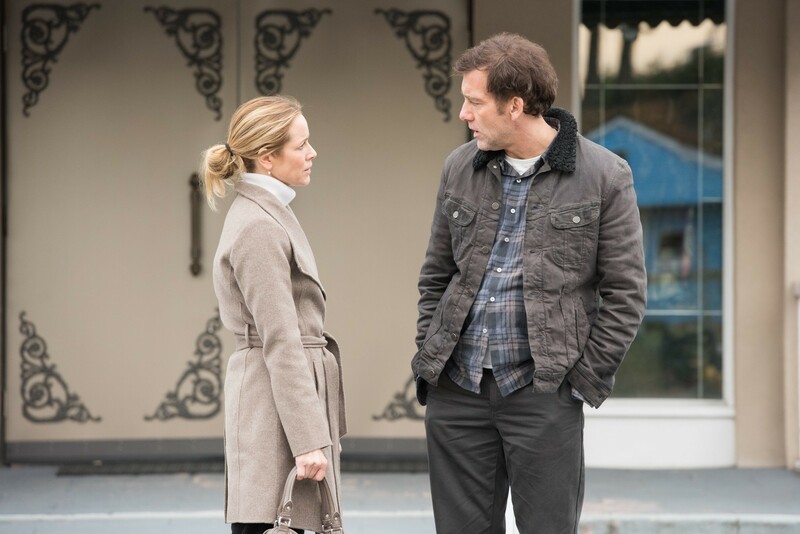 Along the way, Anthony finds himself lying, stealing and committing other sins in the name of his father, but always in ways that bring them closer together. Although they’re separated by some 40 years in age, Owen and Lieberher are very similar actors, unshowy performers who let the audience in, rather than project much outwards. They have an unforced and intimate rapport together that fits Nelson’s eloquent, no-nonsense writing and direction. “The Confirmation” isn’t getting the nearly the sort of attention that “Nebraska” got — right now, it’s playing two shows a day in Johnson Creek, a 40-minute drive from both Milwaukee and Madison. But you’ll drive home satisfied.